With generations of the Lawson family dedicated to producing, installing, and offering the highest quality flooring in the St. Louis, as well as Chesterfield, Ellisville, and Manchester areas, you can be certain that the ceramic and other tile flooring that you receive will not only be of the highest quality, but that the service, from start to finish, will be above and beyond the usual customer service experience of most people. That’s because Lawson Brothers Floors goes the extra mile to educate their clients, and potential customers, on the types of flooring that they will be placing in their home. This is especially true of tile floors. Ceramic tile is produced by taking clay and putting it into a mold. However, it can be placed into the mold in one of three conditions: dry, moist, very wet. How it is placed into the mold determines how it will be cured and will become the final tile. 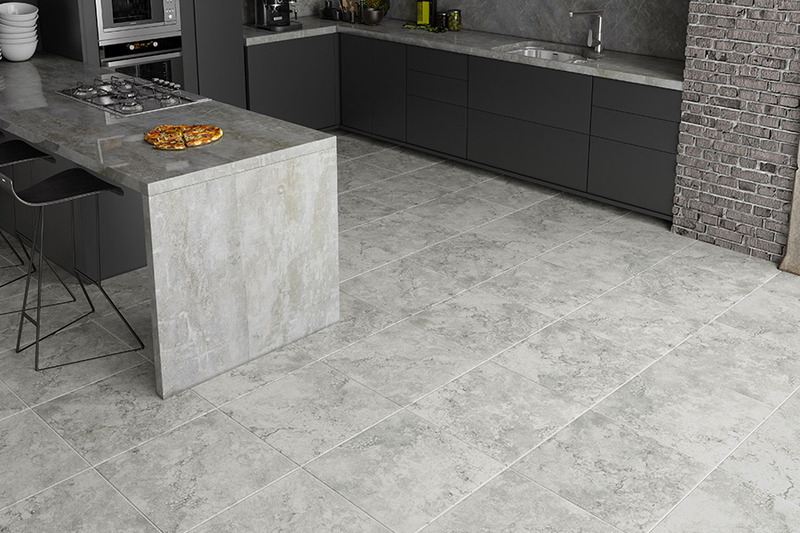 If it is dry it is placed under extreme pressure until it becomes a tile. If it is moist, it is extruded into the mold and left to air dry. If it is very wet, then it is poured into the mold, then placed into a kiln (very hot oven) to bake. 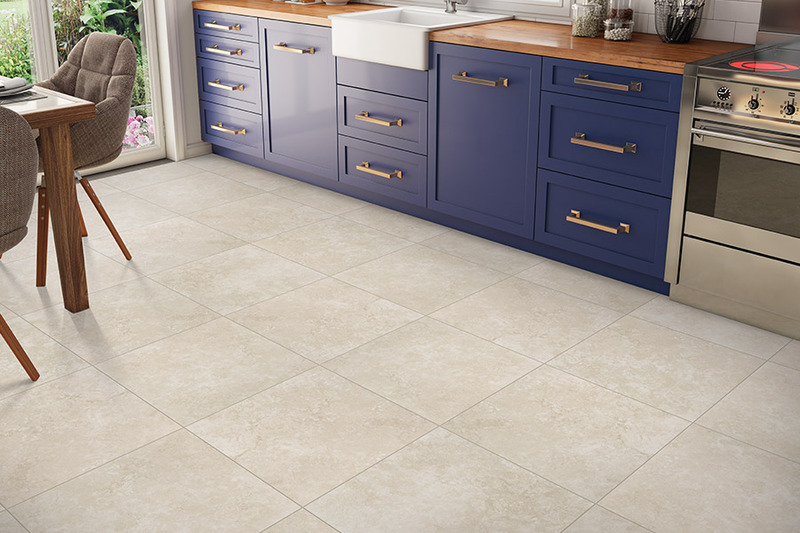 In either of the three cases, it can become a porcelain or non-porcelain tile, which simply means that it either has, or hasn’t, had a fine white dust (called Feldspar) added to it. 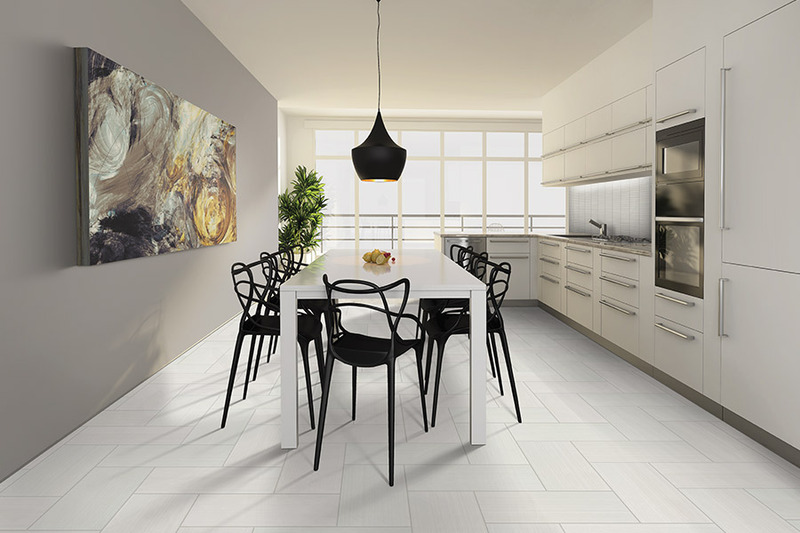 The finished tile will come glazed or unglazed and may have a matte or glossy finish on top. 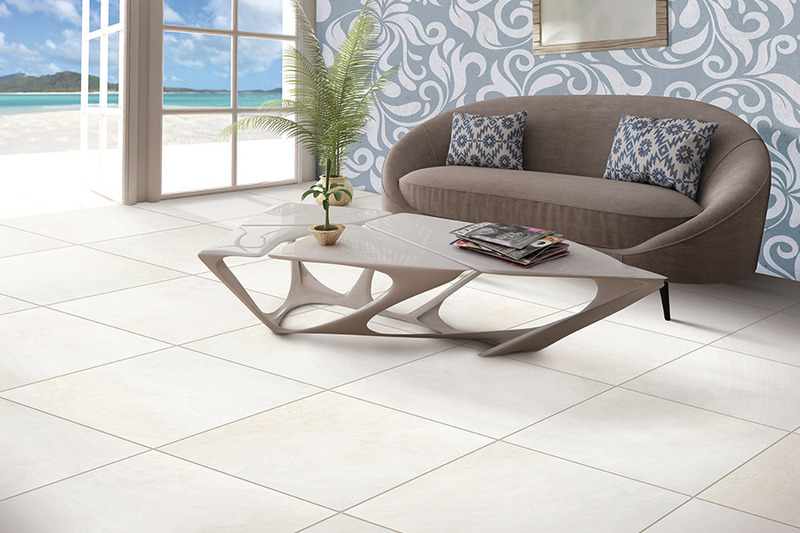 Glazed tiles are idea for high traffic areas as they resist stains and scratches better, and provide better traction. 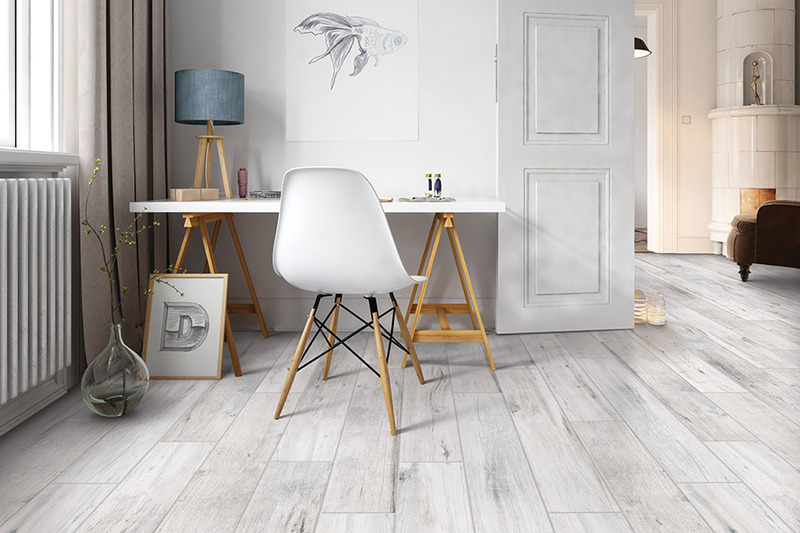 Selecting the style, color, and type of tile can seem a bit daunting, so we’ve tried to take most of the guesswork out of the process for you. Simply visit our photo gallery (click on tiles) to view some of our wonderful installation jobs for design ideas, or for a customized design please feel free to submit the form to have one of our highly experienced designers come to your home to speak with you…free of charge. 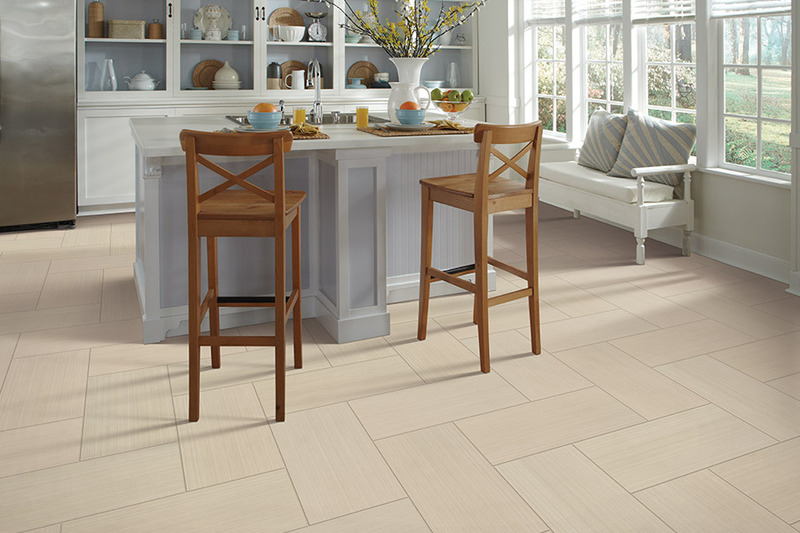 Lawson Brothers Floors wants you to be happy with your tile selections and stands ready to service and answer any of your tile and ceramic tile and flooring questions.